Learning about the world that God created is one of the most exciting parts of the educational process! And LIFEPAC Science curriculum from Alpha Omega Publications makes teaching science not only easy, but fun! In LIFEPAC 1st Grade Science, your homeschooling child will begin the process of acquiring critical observation skills as part of an introduction to the four major science strands in this Alpha Omega curriculum. These strands-life sciences, earth and space sciences, physical sciences, and the nature of science-are an integral part of the entire LIFEPAC science curriculum. In LIFEPAC 1st Grade Science, ten worktexts present lessons for beginning readers in a colorful, fun format. Lessons include material on observing with the five senses, different kinds of animals, different kinds of plants, growing up healthy, all about God's beautiful world, all about energy, simple machines, and much more. Because we know how significant the first year of academic instruction is to your child, we have gone to great lengths to make sure that your first year with LIFEPAC Science is a success! An essential two-part teacher's guide is included which consists of general teaching resources, step-by-step teaching instructions, answer keys, alternate tests, equipment lists, and lists of additional homeschool resources, activities, and experiments. This supplemental material is designed to encourage individualization of the program according to student interest and academic ability. What could be better? 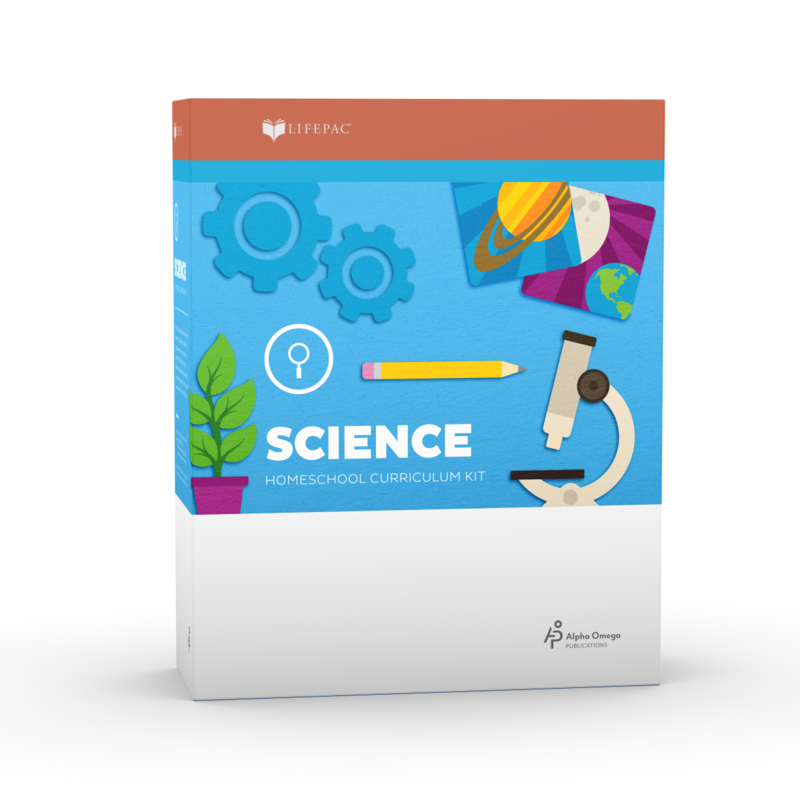 Try it today—order LIFEPAC 1st Grade Science and see just how fun learning about science can be!